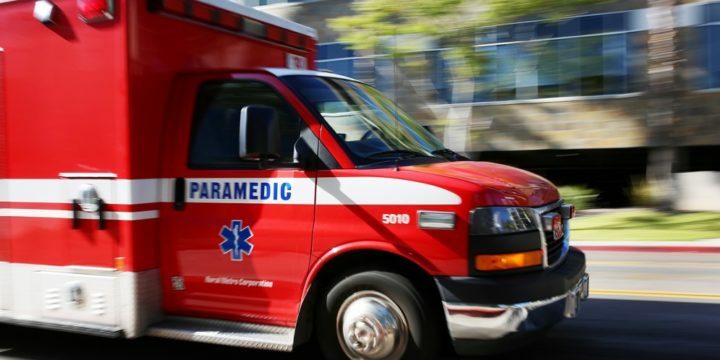 A bicyclist was hospitalized Tuesday with serious injuries after she was struck by a hit-and-run motorist in the Mission Bay area. A 40-year-old woman was crossing West Mission Bay Drive on a bicycle from north to south when she was struck by a vehicle traveling eastbound, Buttle said. The driver of the vehicle that struck the cyclist fled the scene, Buttle said, adding that it was described as a tan or gold sedan.